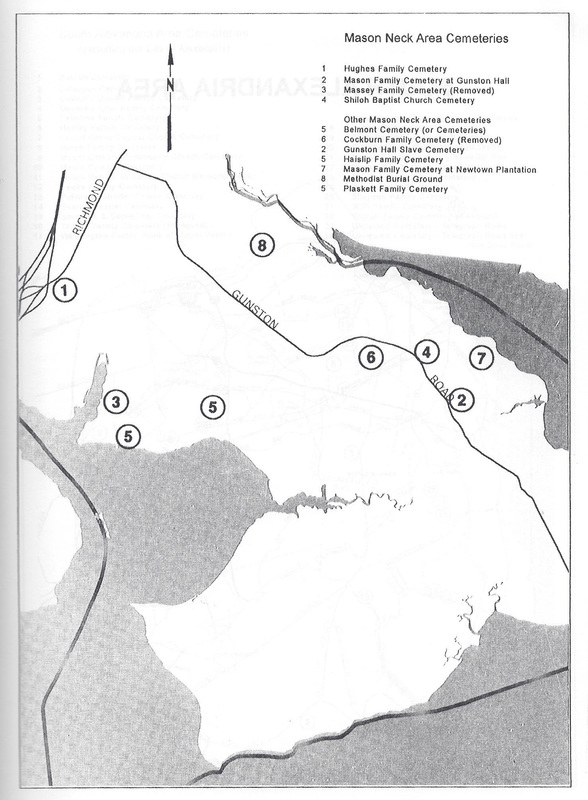 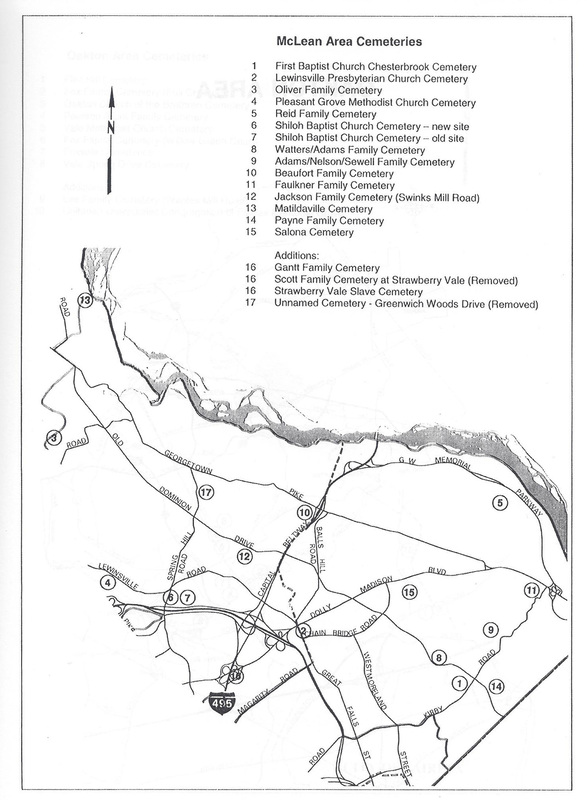 Below are links to maps that were included in the Gravestone Books. 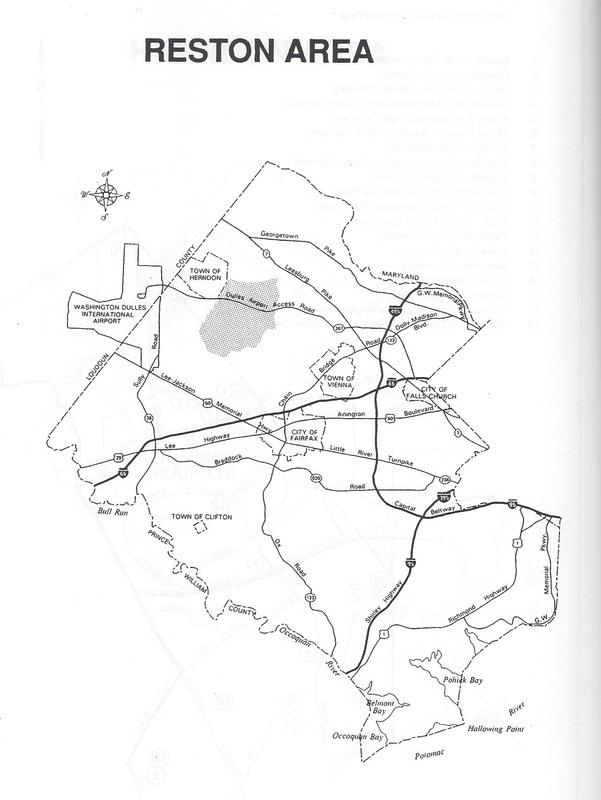 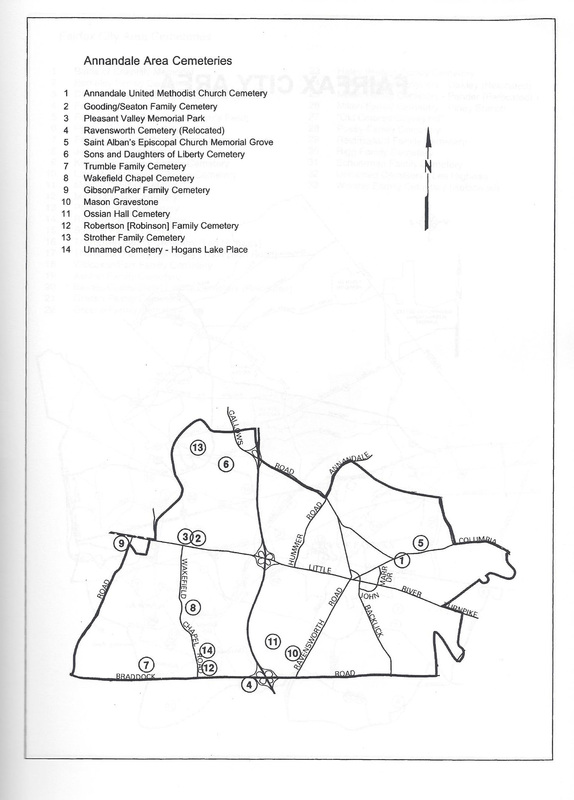 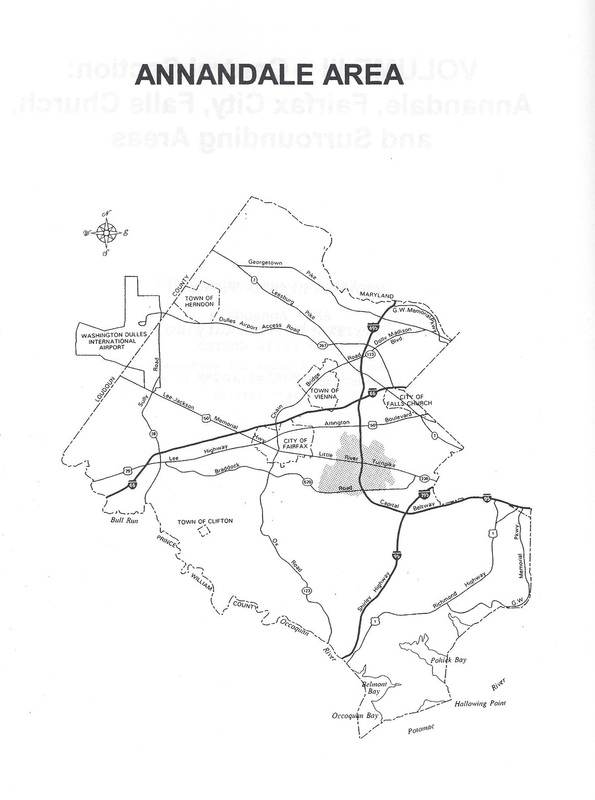 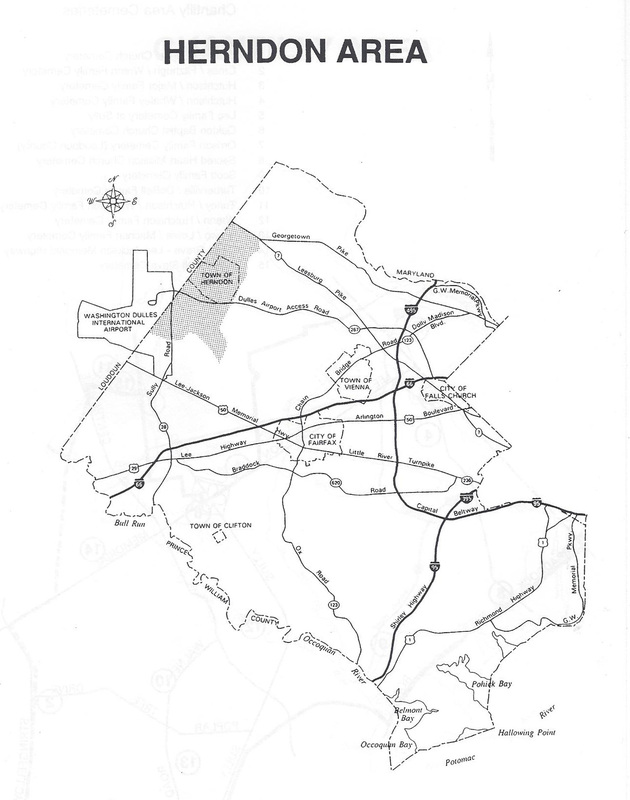 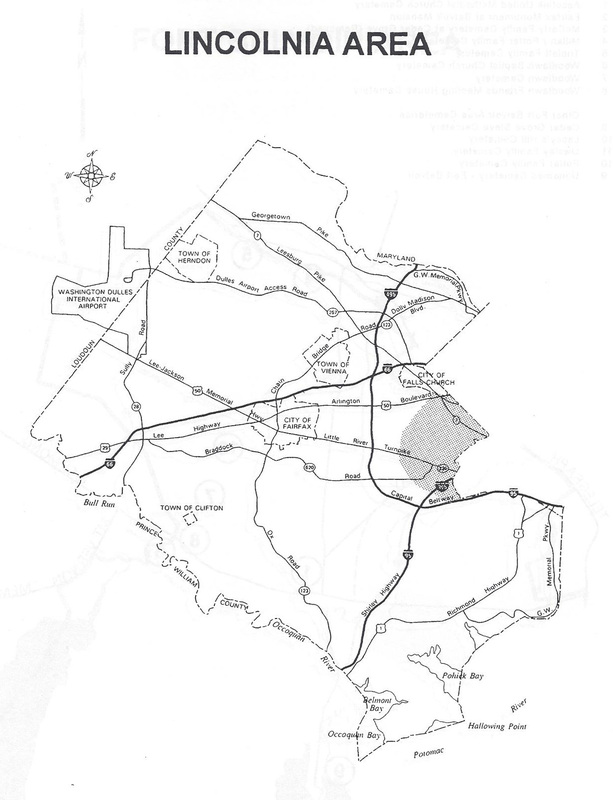 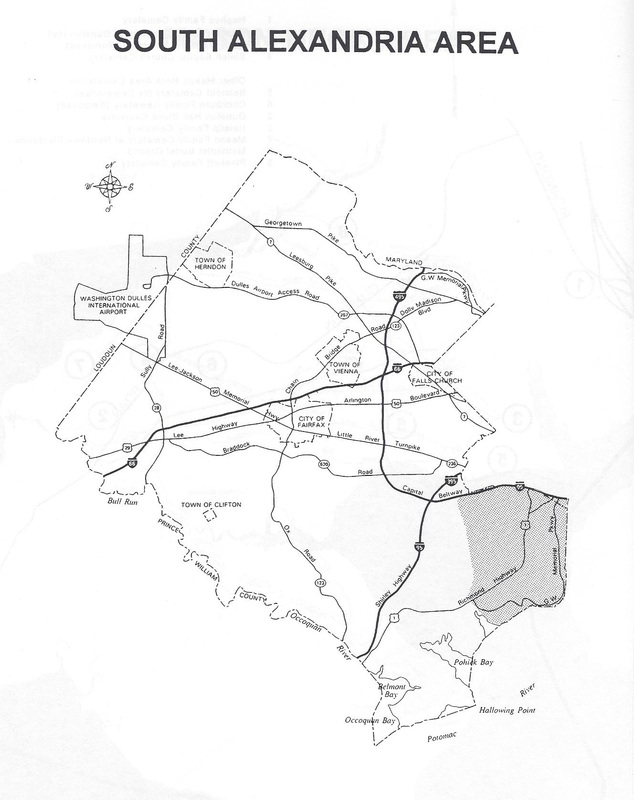 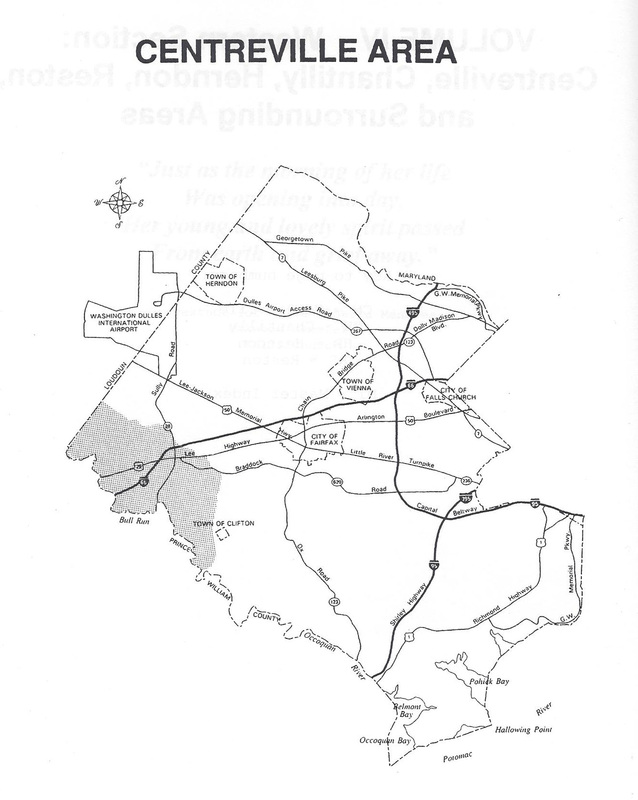 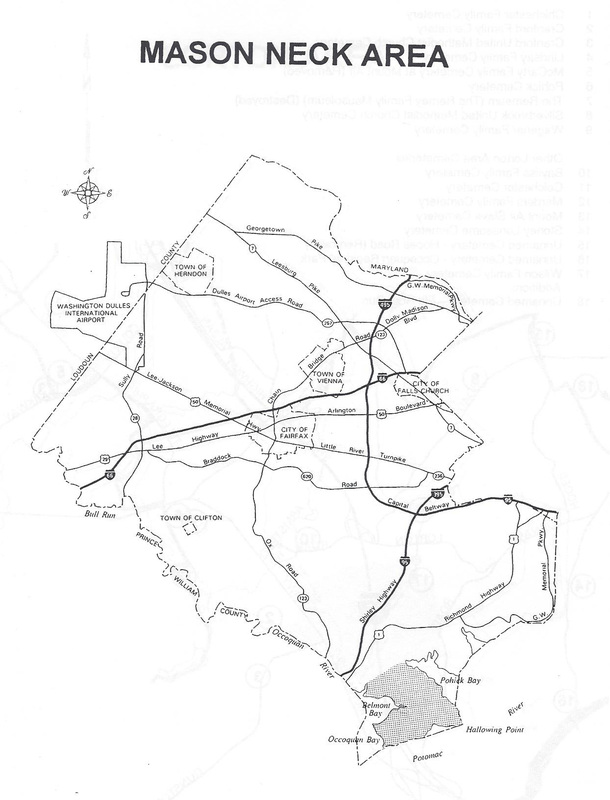 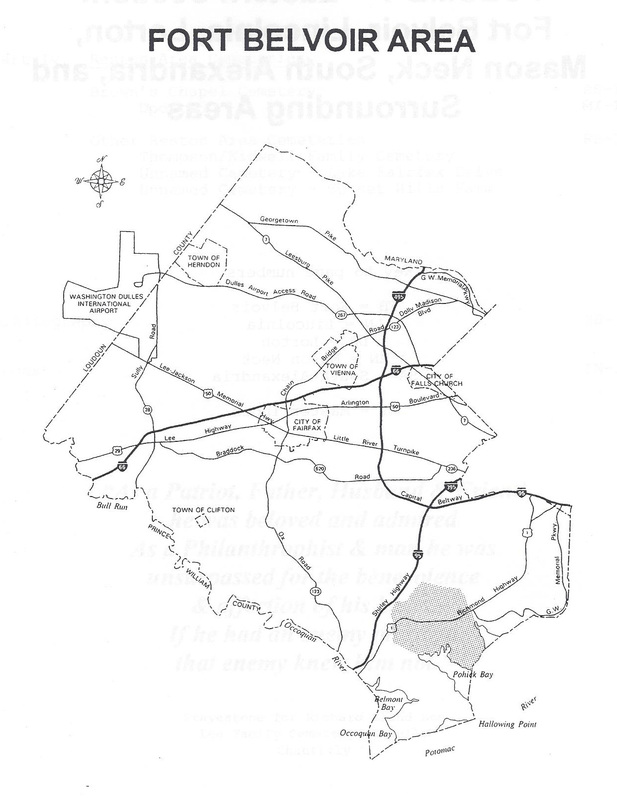 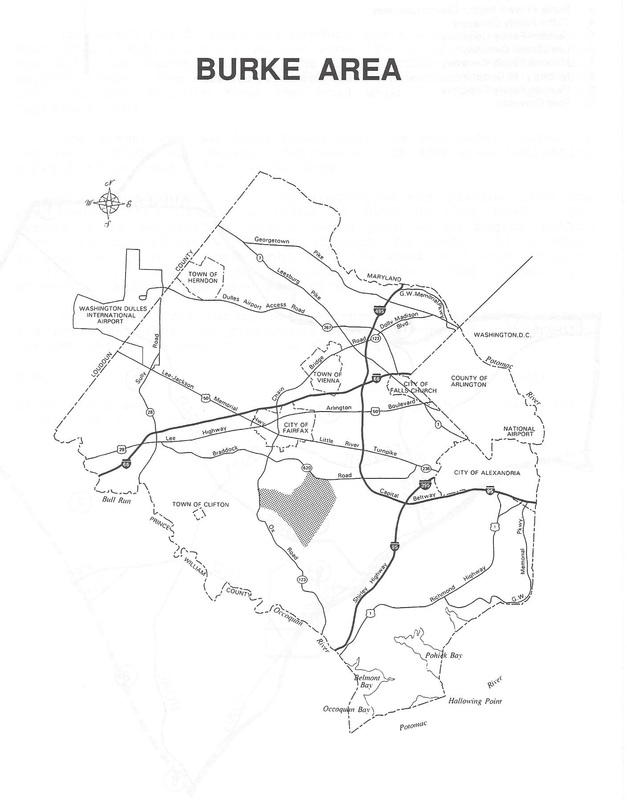 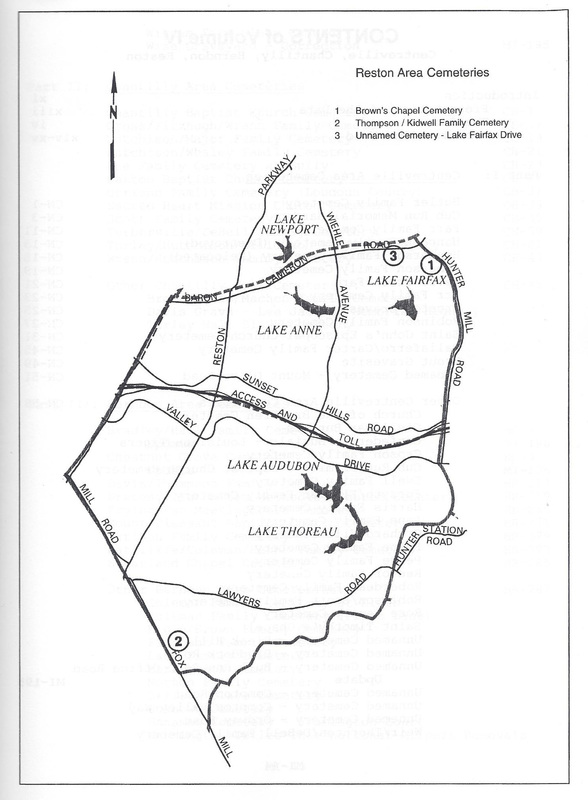 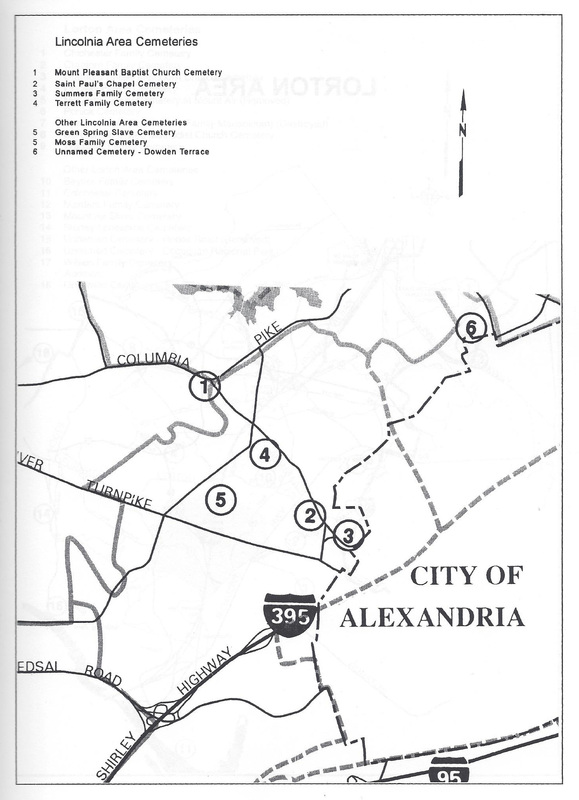 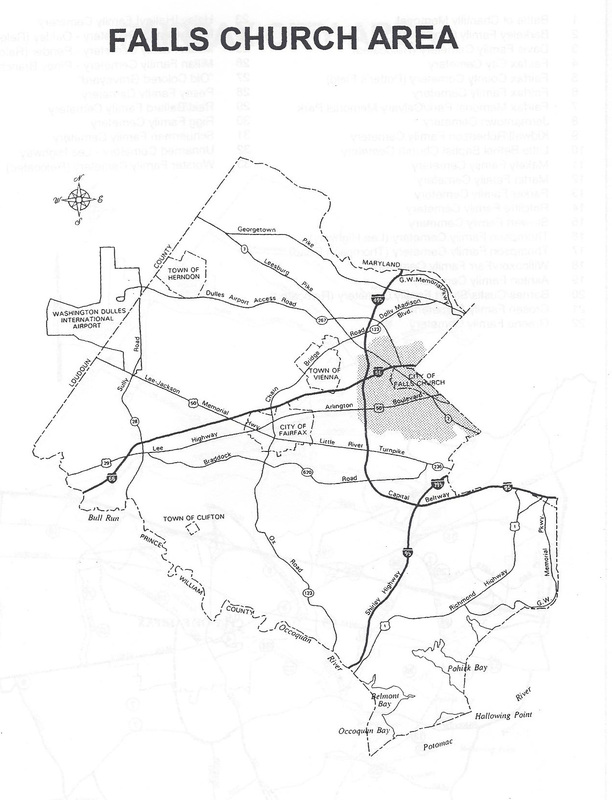 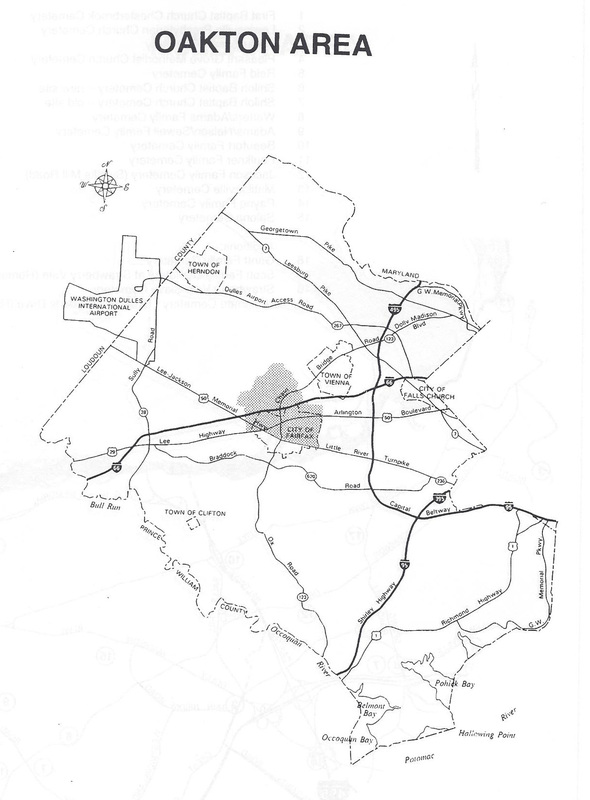 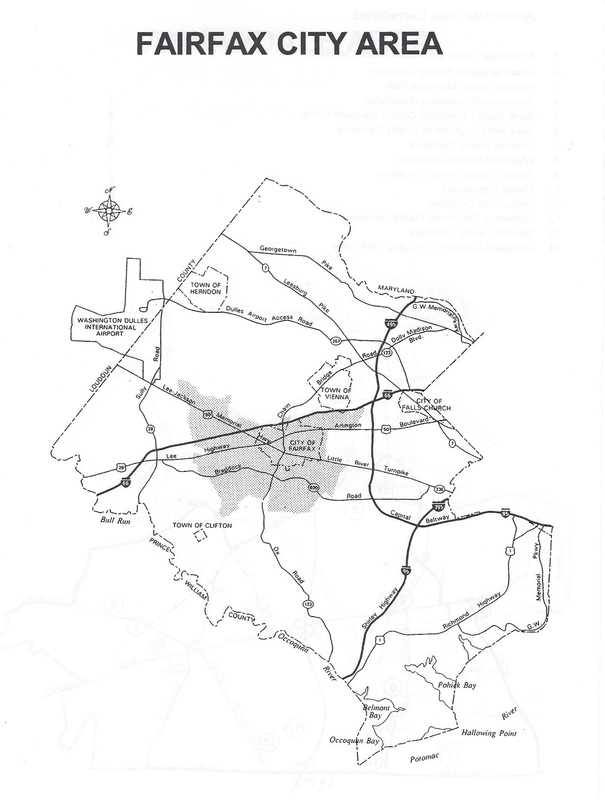 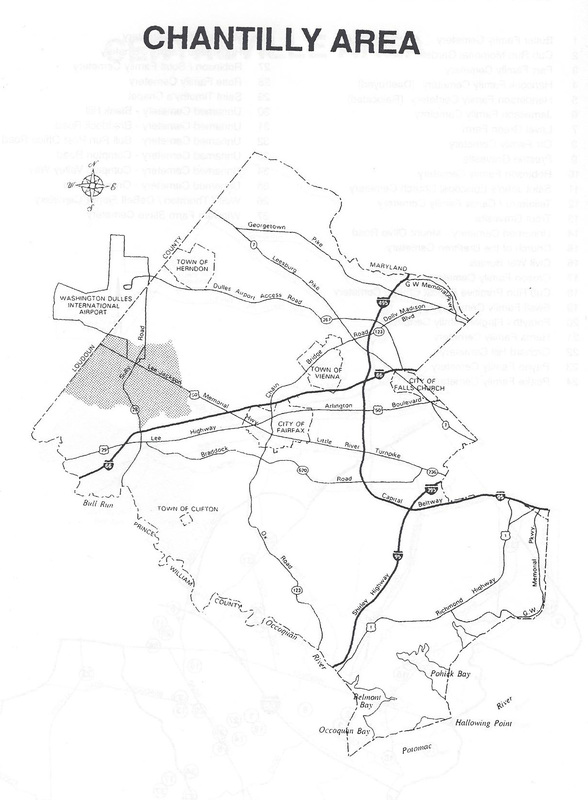 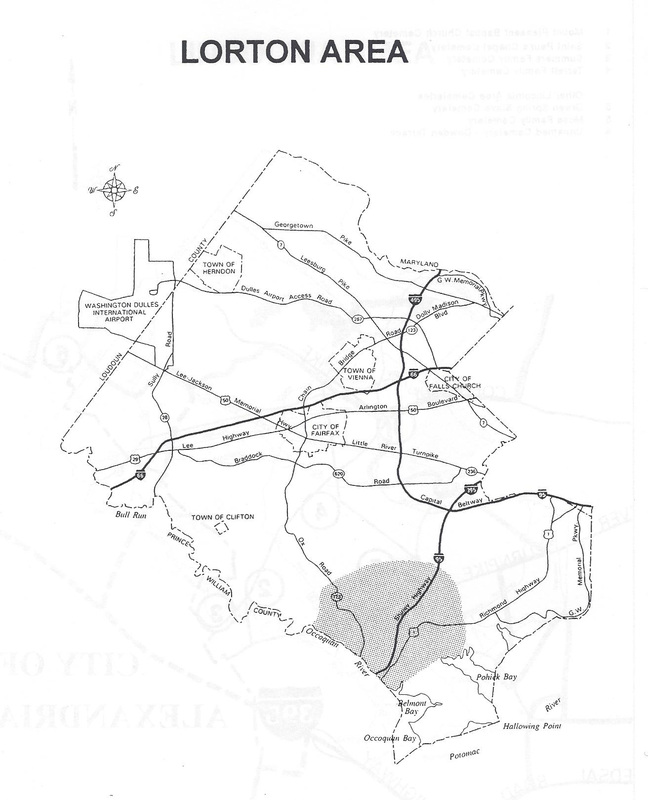 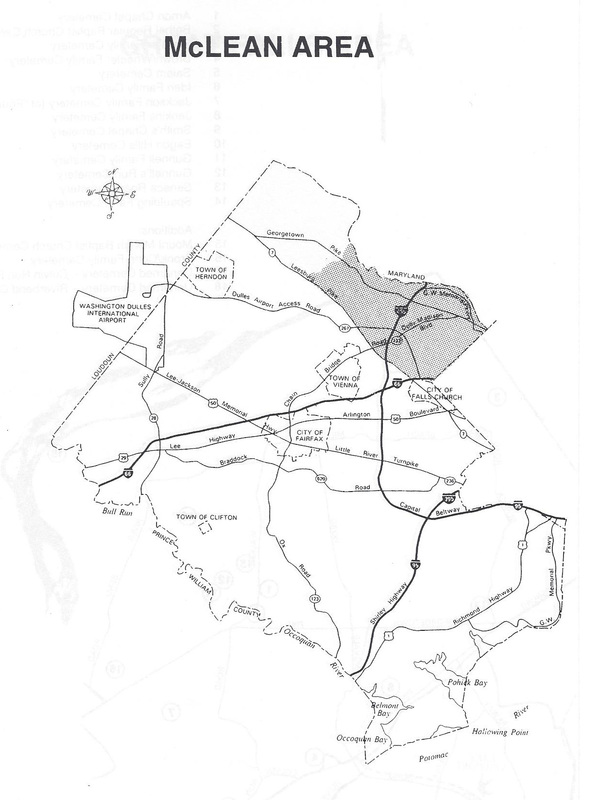 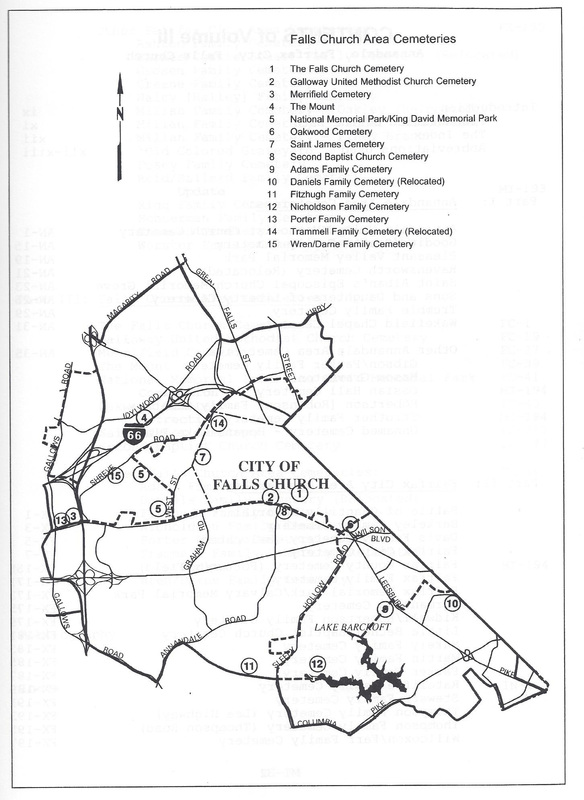 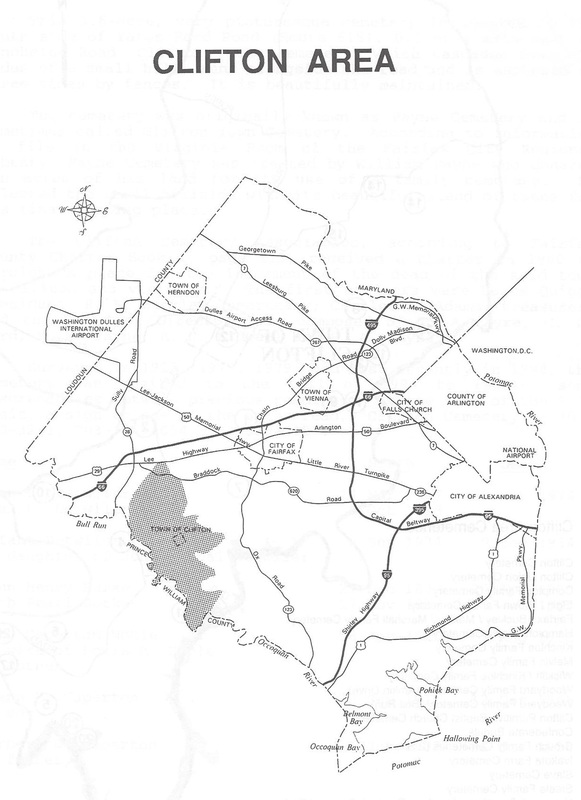 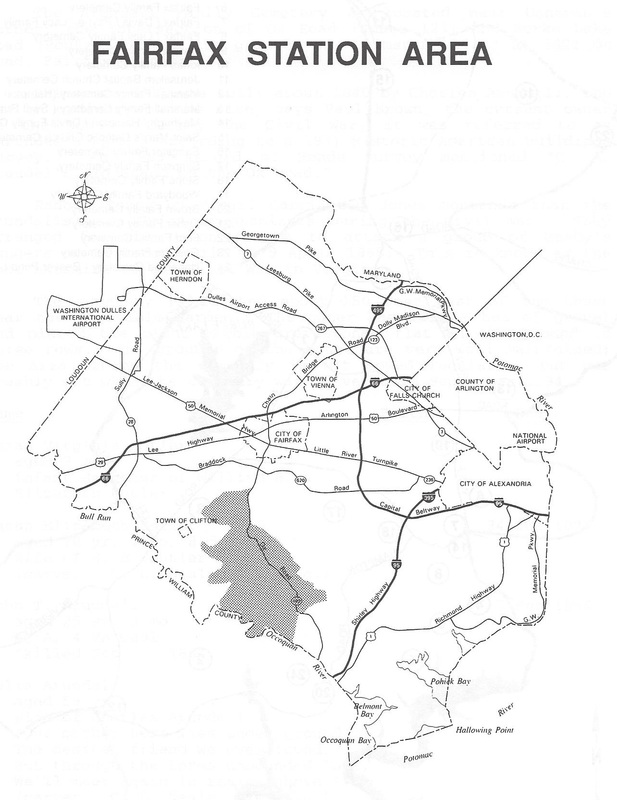 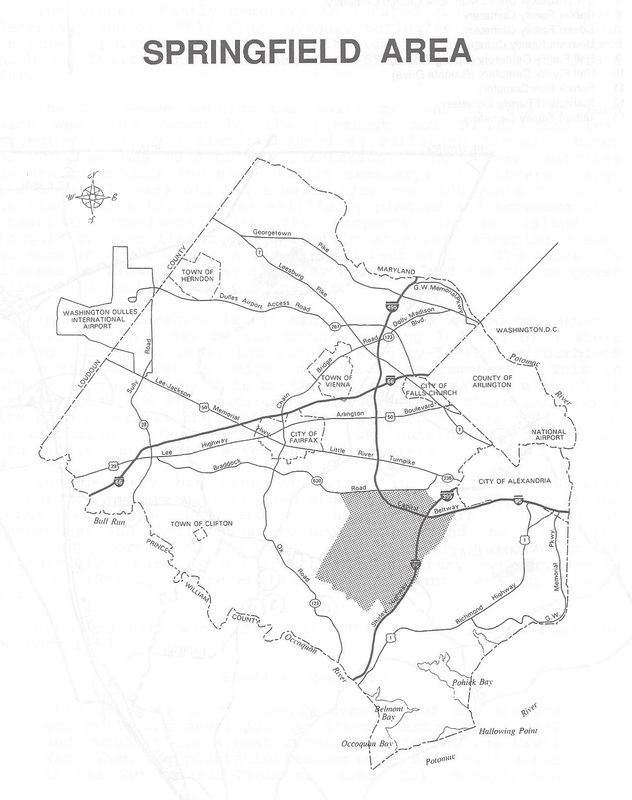 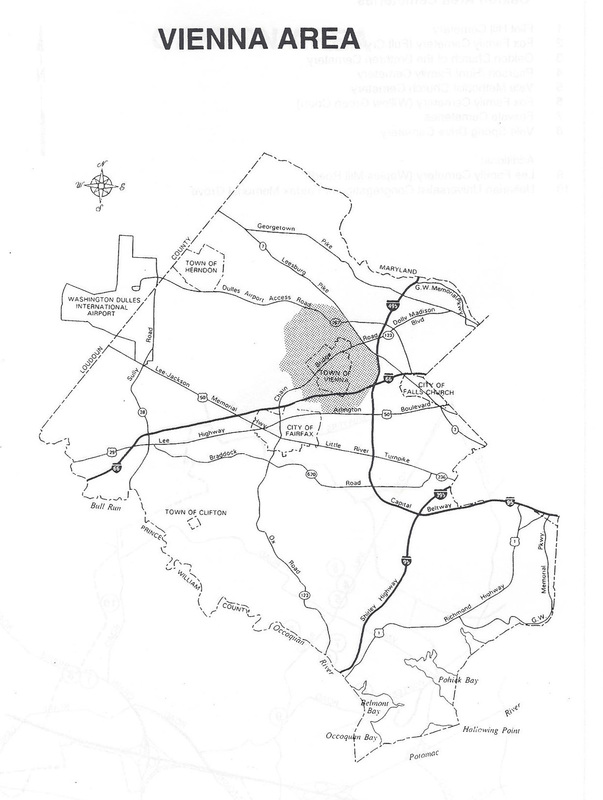 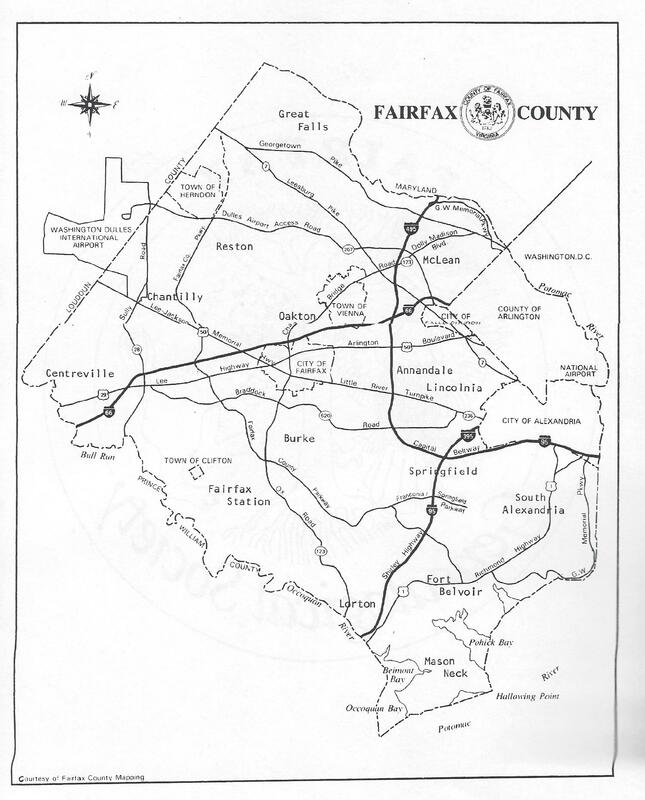 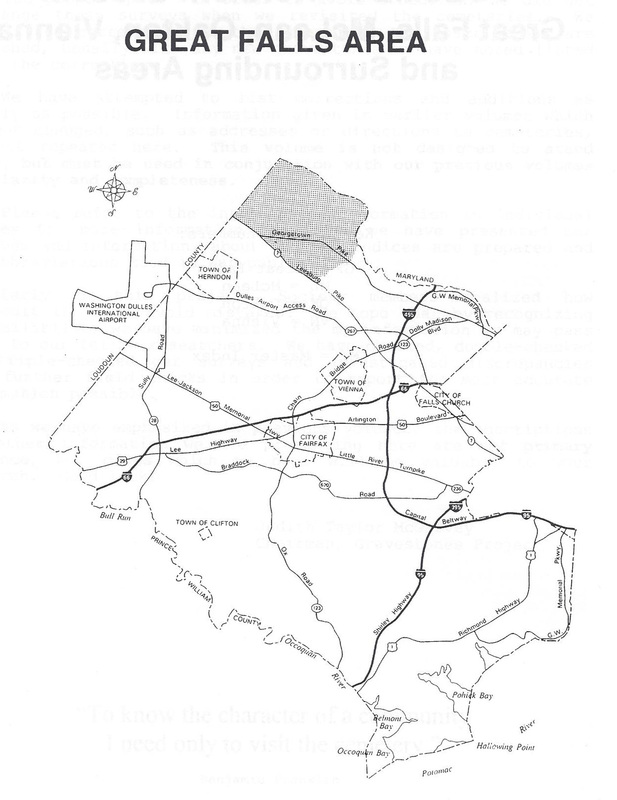 The Area maps highlight the part of Fairfax County for that area. 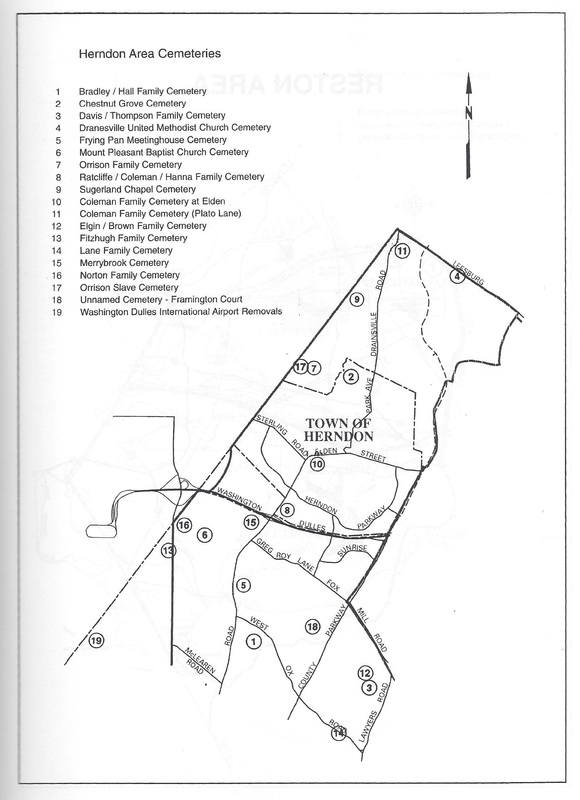 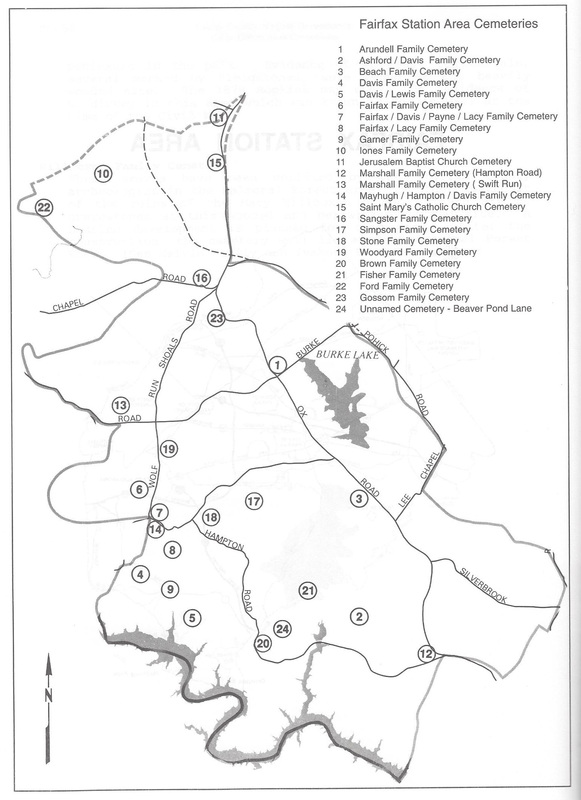 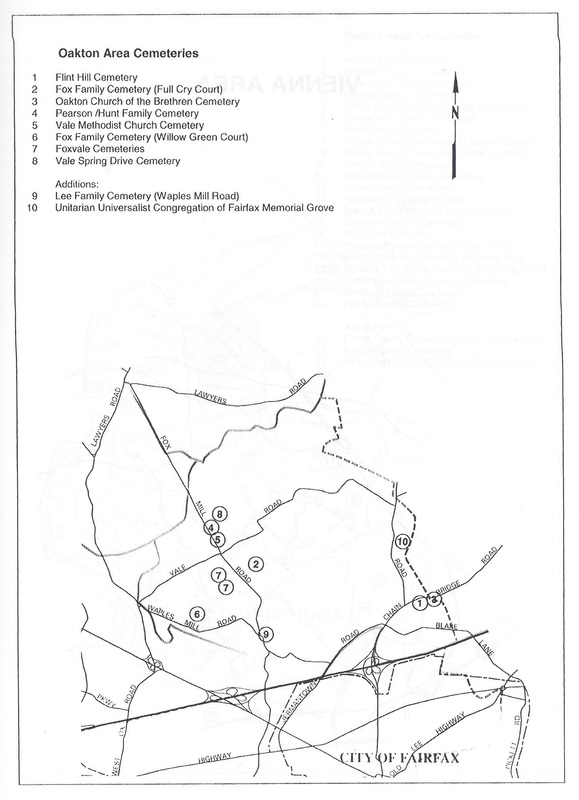 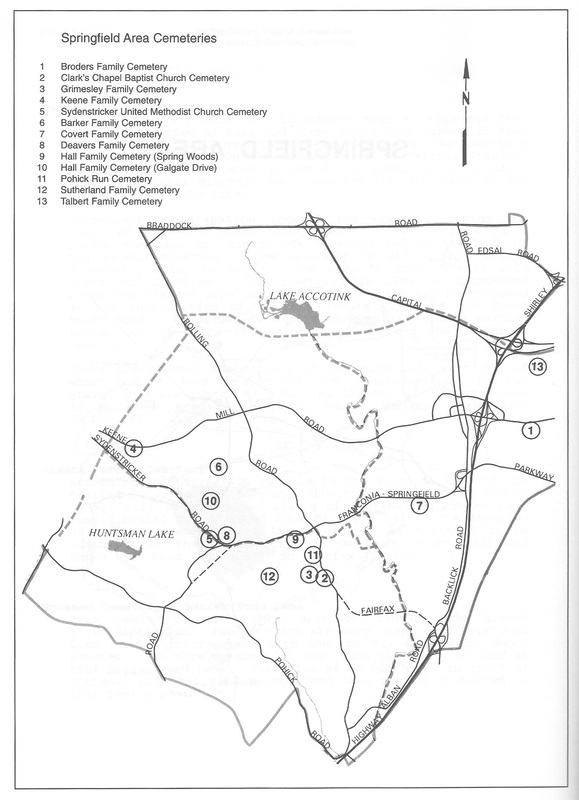 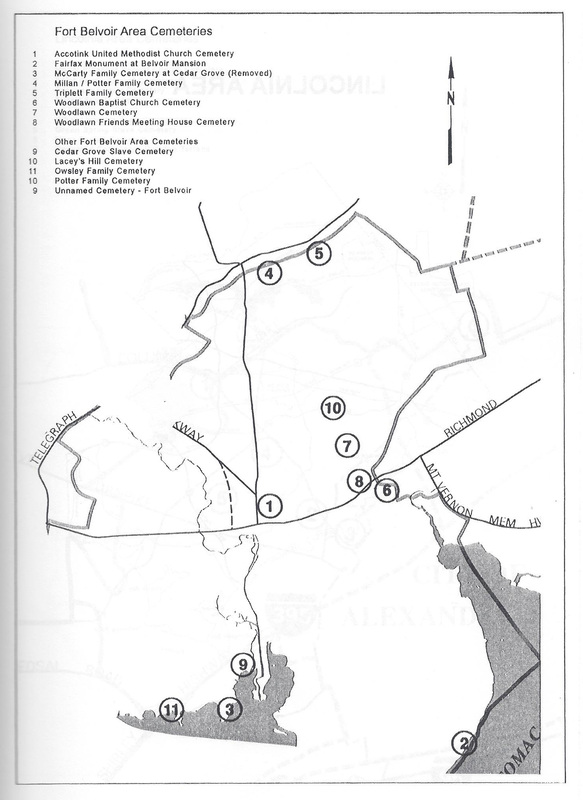 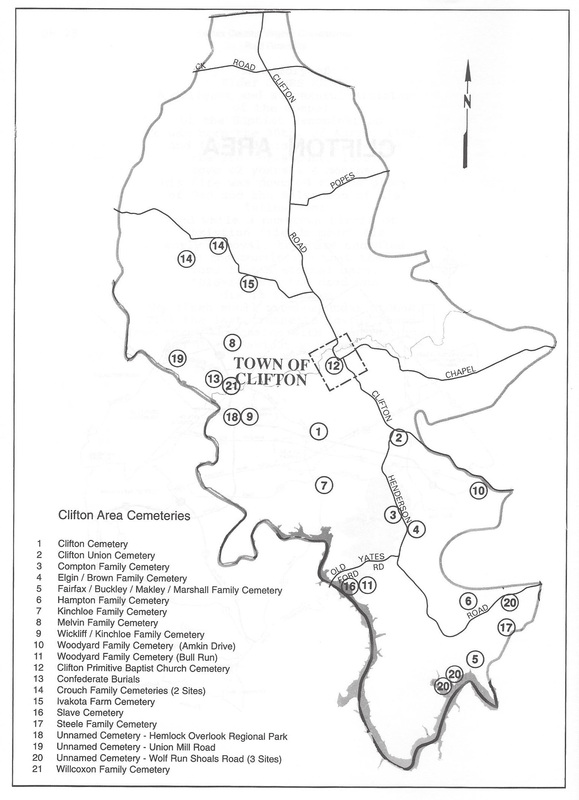 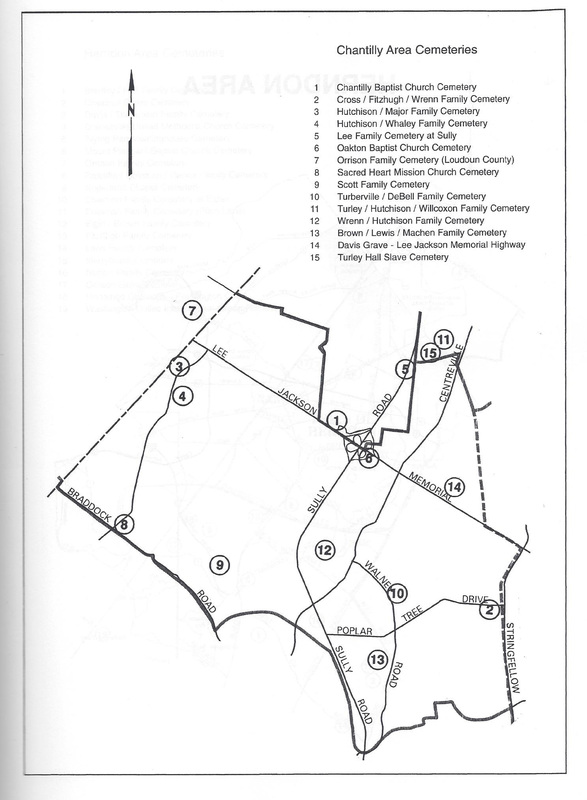 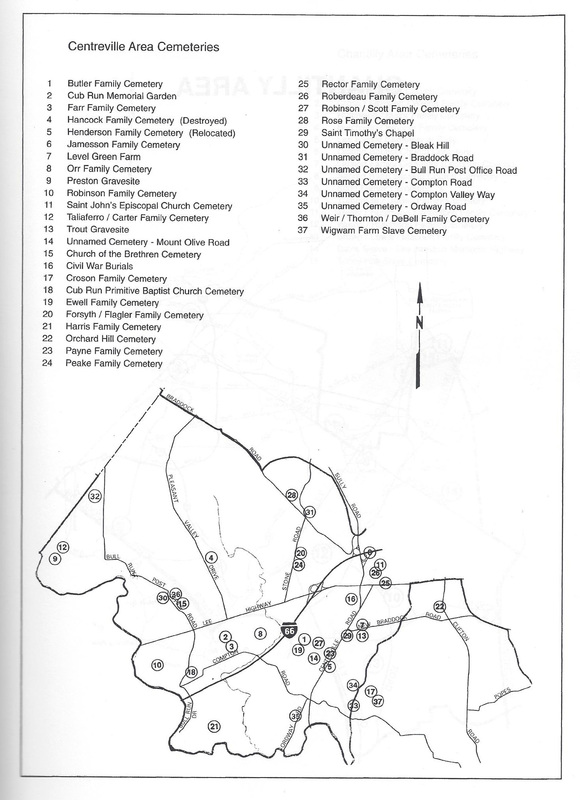 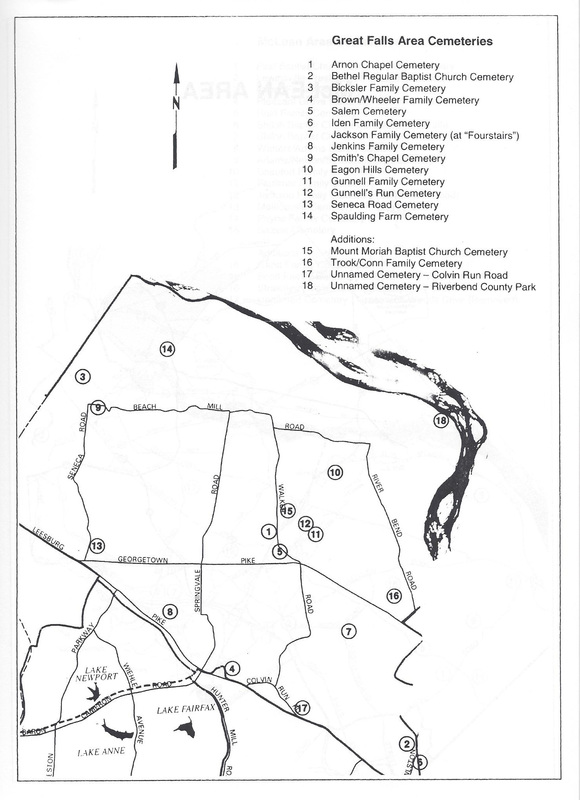 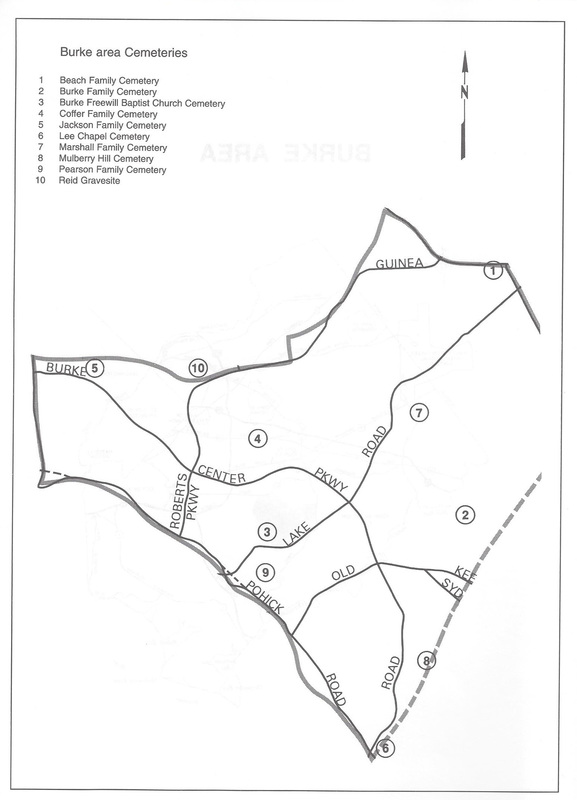 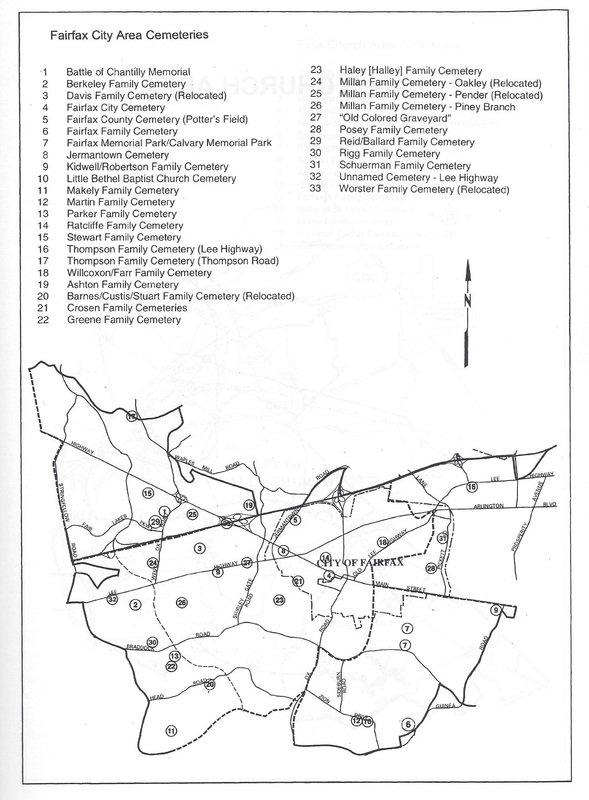 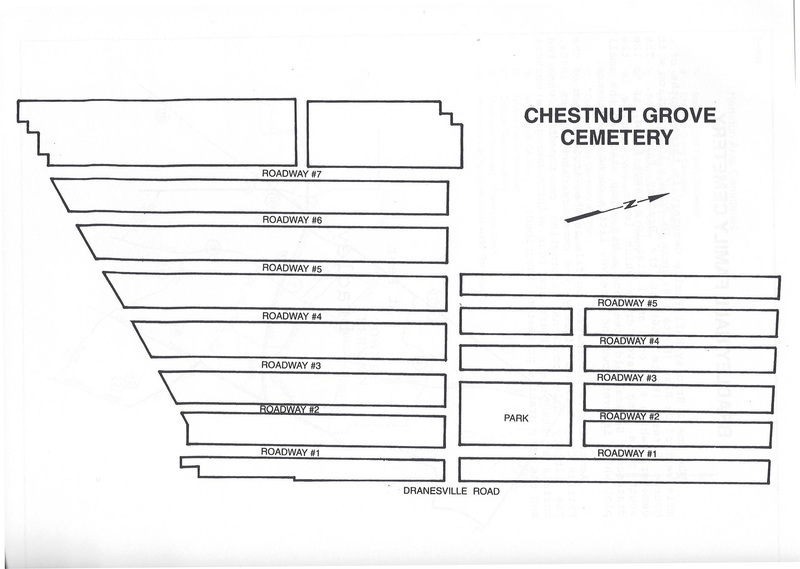 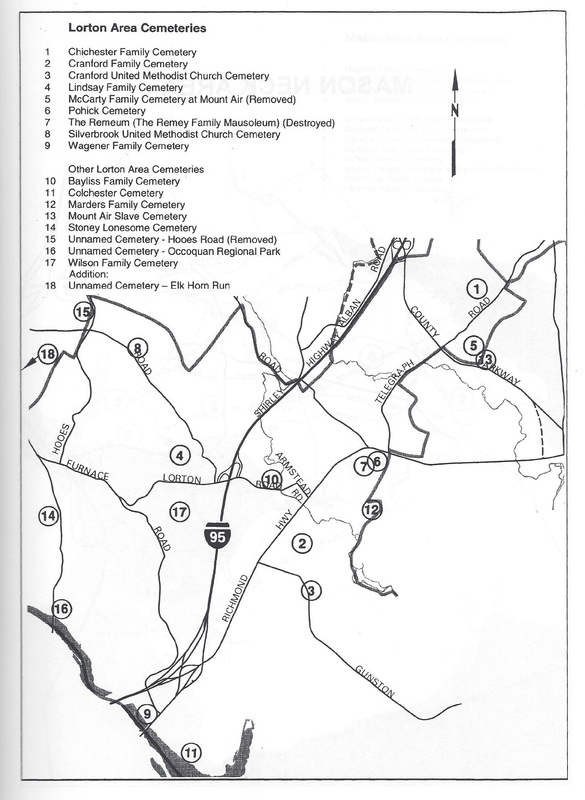 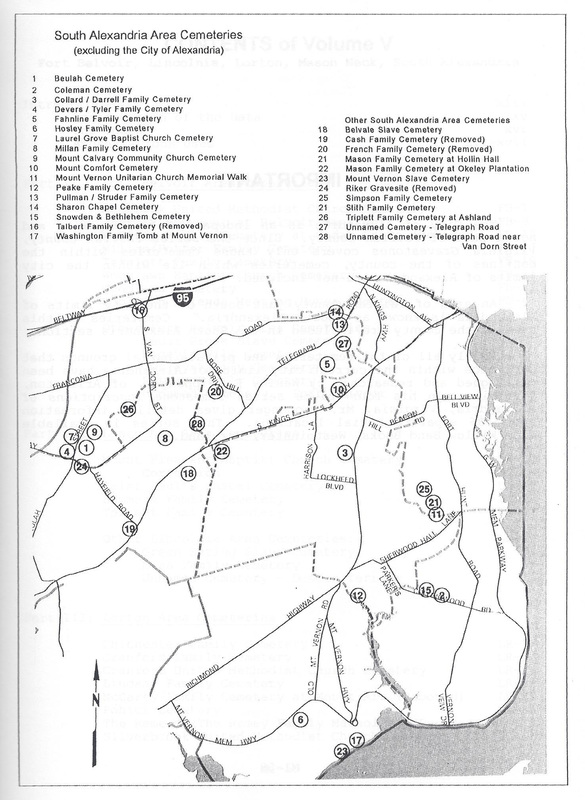 The Area Cemeteries maps show the location of the cemeteries in that area. 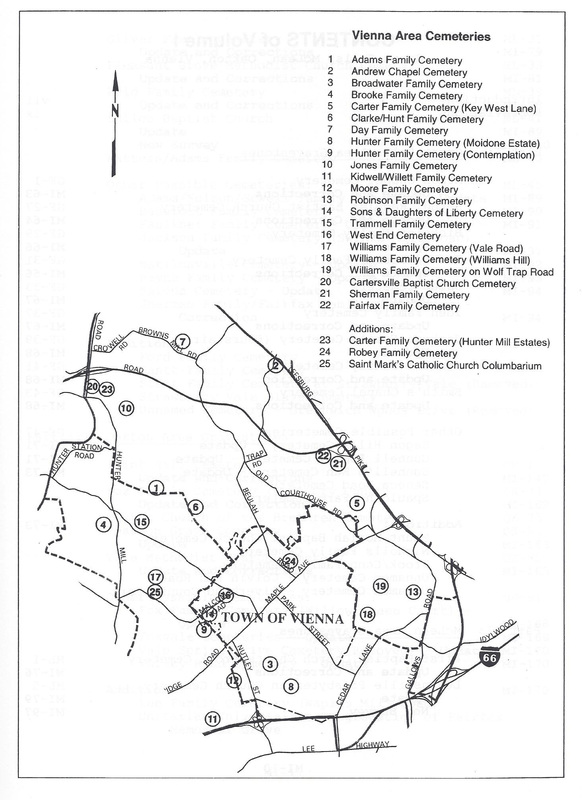 Click on the link for a downloadable or printable copy of the map.